In 2017, St. James’ Theatre will be getting a makeover to become The Other Palace- a musical theatre hub. The venue will host shows in the main house, alongside hosting small intimate concerts. Just last month, for example, Anthony Rapp (original Mark in RENT) performed in the studio. 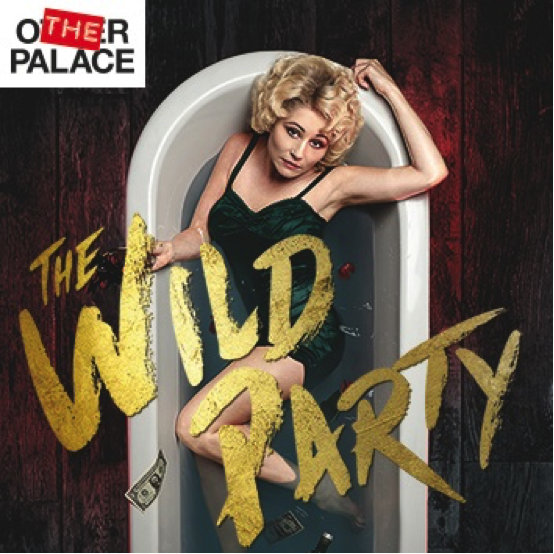 The Other Palace’s first main house production will be the UK premiere of The Wild Party¸ starring original Les Miserables Eponine- Frances Ruffelle. It’s set to be a fantastic production and tickets are available to book now, with prices starting from £10. Cruising its way from Broadway and into the Dominion Theatre from this March, is the Tony-Award winning An American in Paris. Choreographed and directed by Christopher Wheeldon, the show is based on the famous film starring Gene Kelly. Starring Leanne Cope and Robbie Fairchild as the young lovers, the production boasts a wealth of dancing delights from tap and jazz to classical ballet. Tickets can be booked now- so what are you waiting for? Shakespeare’s Globe’s summer season is being named the ‘Summer of Love’, and will be the second and last season artistically directed by Emma Rice. Get ready to glitter your cheeks and adorn your hair with flowers for a season of performances which are colourful, creative, and full of love. Shows which will be performed include Rice’s own interpretation of Twelfth Night, Much Ado About Nothing (set in 1910 Mexico), Tristan and Yseult, King Lear, and much much more. 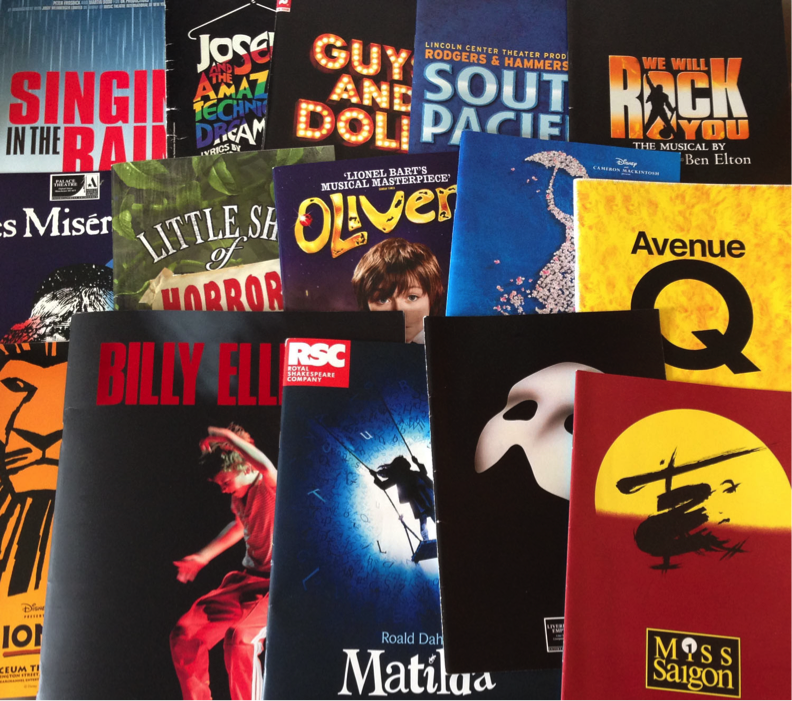 Tickets for all productions in the season go on sale Monday 30th January at 10am. Queen Mary graduates’ SH!T Theatre take their popular two-hander: Letters to Windsor House, to the Soho Theatre, a comedy show which takes a look at the housing crisis – complete with catchy ditties, loop pedals, dancing post boxes, and confessional letters. I saw the show last year when it was at the Camden People’s Theatre and think I gained abs from laughing so much – it is definitely not one to miss! Tickets start from £10 and can be booked online now. 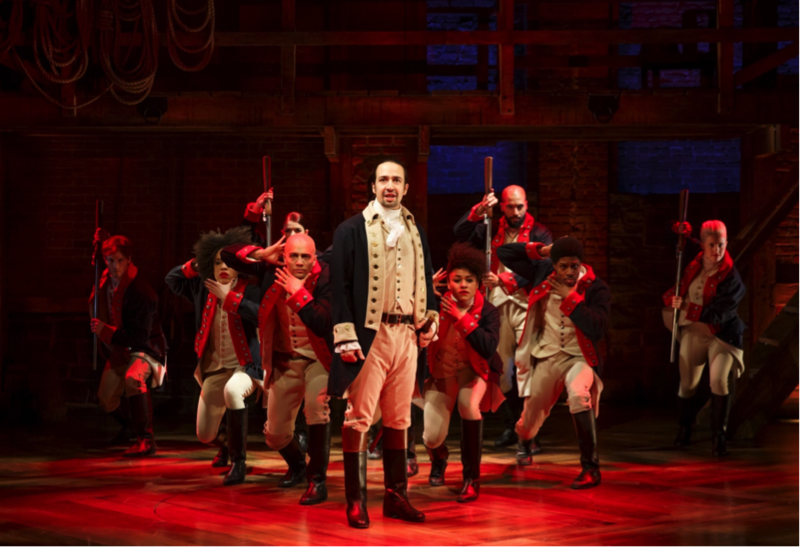 Of course, the list of 2017 theatre would not be complete without mentioning the 11 Tony-Award-winning production of Hamilton- a pop culture phenomenon which will begin playing at the Victoria Palace Theatre in November. Tickets for this rap musical by Lin-Manuel Miranda are very hard to come by due to its popularity, but if you do not want to throw away your shot at it (ha, ha) then general ticket sales start from Monday 30th January. Having read this article, is there one (or more) show(s) that sounds appealing to you? If so make sure to book your tickets in advance to avoid disappointment!